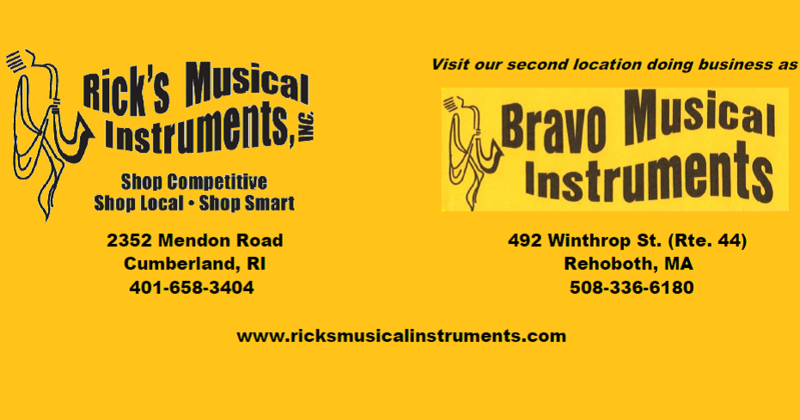 Owned and operated by musicians for over 20 years! 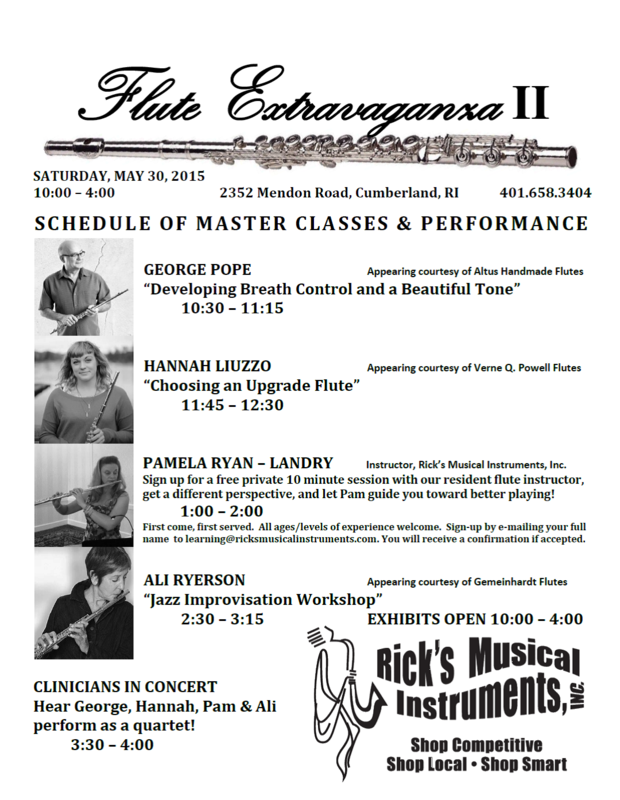 FLUTE EXTRAVAGANZA SCHEDULE IS POSTED! 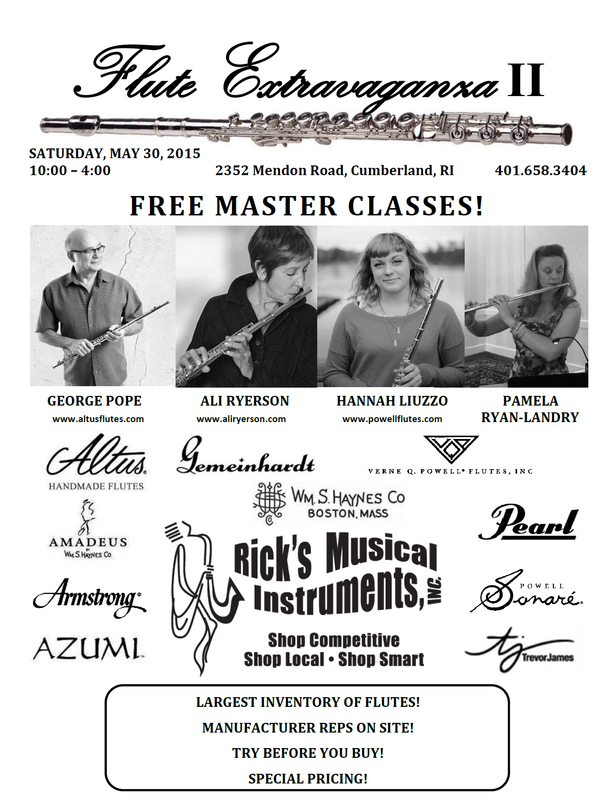 This entry was posted in Uncategorized and tagged ALI RYERSON, ALTUS FLUTES, ARMSTRONG FLUTES, AZUMI FLUTES, flute, FREE MASTER CLASSES, GEMEINHARDT FLUTE, GEORGE POPE, PEARL FLUTES, SONARE WINDS, TREVOR JAMES, VERNE Q. POWELL FLUTES, WM. S. HAYNES FLUTES. Bookmark the permalink. This entry was posted in Uncategorized and tagged ALI RYERSON, ALTUS FLUTES, AMADEUS, ARMSTRONG, AZUMI, flute, FREE MASTER CLASSES, GEMEINHARDT, GEORGE POPE, HAYNES, PEARL FLUTE, POWELL FLUTES, SONARE, TREVOR JAMES. Bookmark the permalink. 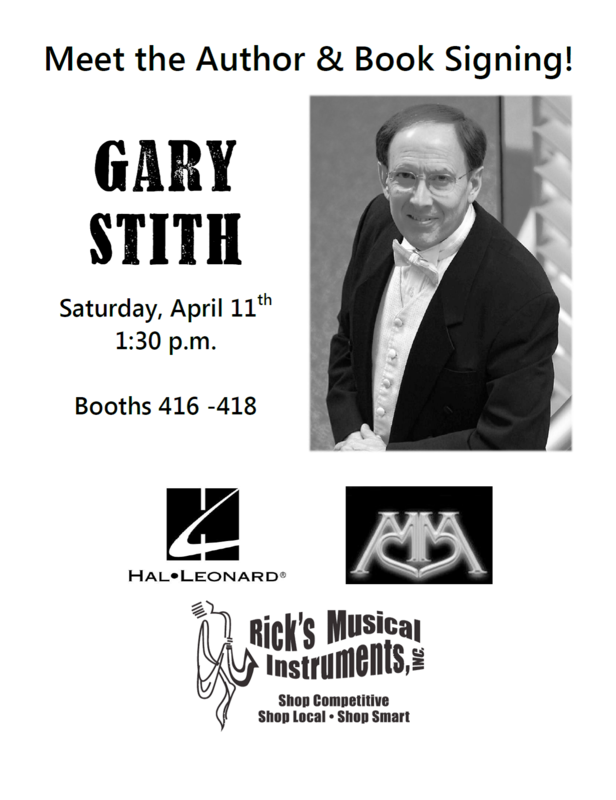 GARY STITH THE RICK’S BOOTH – 2015 NAfME EASTERN DIVISION CONFERENCE, Providence, RI. This entry was posted in Uncategorized and tagged Gary Stith, Hal Leonard, Meredith Music, NAfME. Bookmark the permalink. Introducing GENERATIONS at Saxophone Day! The Sultans of Sax: LIVE at Saxophone Day! GARY SMULYAN: LIVE at Saxophone Day!